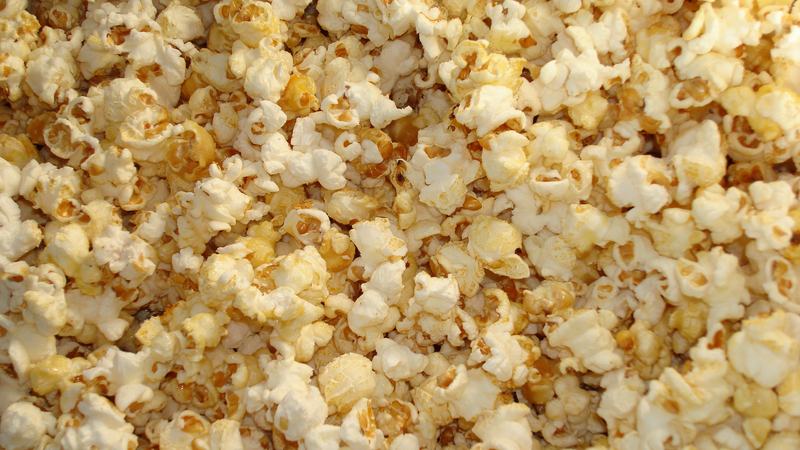 Since 1995, we are the original Southern California kettle corn. We are available for your special event. We cover Los Angeles, Ventura and Kern counties. 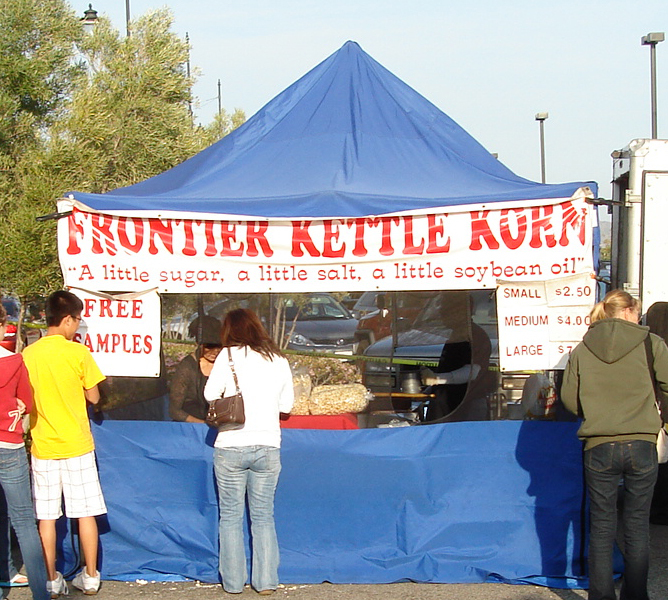 Call us to have Kettle Corn at your next event. Our corn is cooked with soybean oil and a little sugar and salt to make a delicious treat and provide the perfect snack!